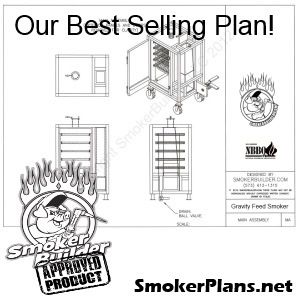 Share this!Facebook0Google+0LinkedinTwitterTumblr0StumbleUpon0Pinterest0DiggemailI Just finished this video to help you build a fire in you UDS Smoker. Check it out! Check out the new Videos Page! Share this!Facebook0Google+0LinkedinTwitterTumblr0StumbleUpon0Pinterest0DiggemailWatch the Video page for new videos to be uploaded. Start with the Welcome video! Click here to watch now! It’s All About the Meat. Share this!Facebook0Google+0LinkedinTwitterTumblr0StumbleUpon0Pinterest0DiggemailWhen you boil it all down it’s about the meat. Different kinds of Smokers yield different results.